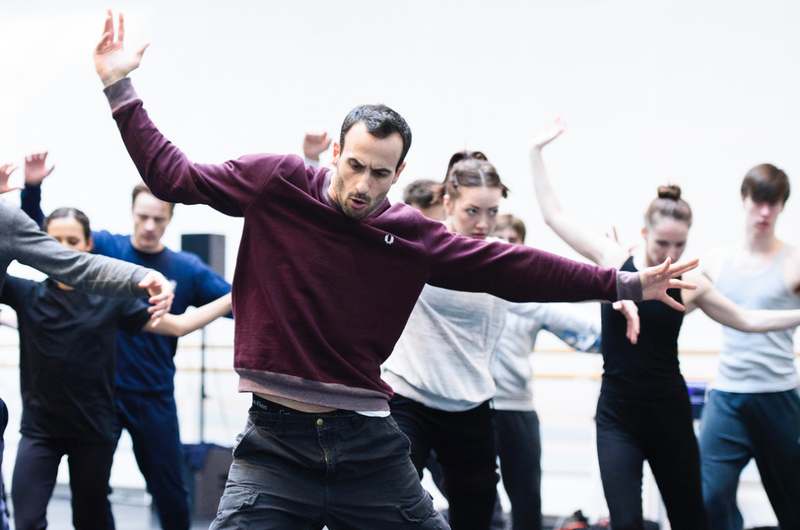 When did you start working with Hofesh Shechter? Had Hofesh’s ever used notation before? No, I don’t think that he had used notation or worked with a Benesh Notator before because he was at first surprised that he was going to have a Benesh Notator working with him. I think he was curious to find out more about notation, how it works, how it is going to look like and asked me questions. Later on, when I had some written material, he came and look at it and said ” that looks cool” and he even tried to read it! Can you explain Hofesh’s creative process and how you approached that from a notator’s perspective? He first started off experimenting with the dancers by creating phrases of movement and that material I would systematically write it out. Then,after about one month, he started putting that material together, creating groups, formations and structuring the ballet. However he didn’t necessarily use the initial material, or he would use only sections from it and changed/added bits in the middle but he also started creating new phrases. Because of his way of working, my working score is very bitty. The material is written out for example as group A on one page and group B on another page separately even though they will be on stage at the same time. 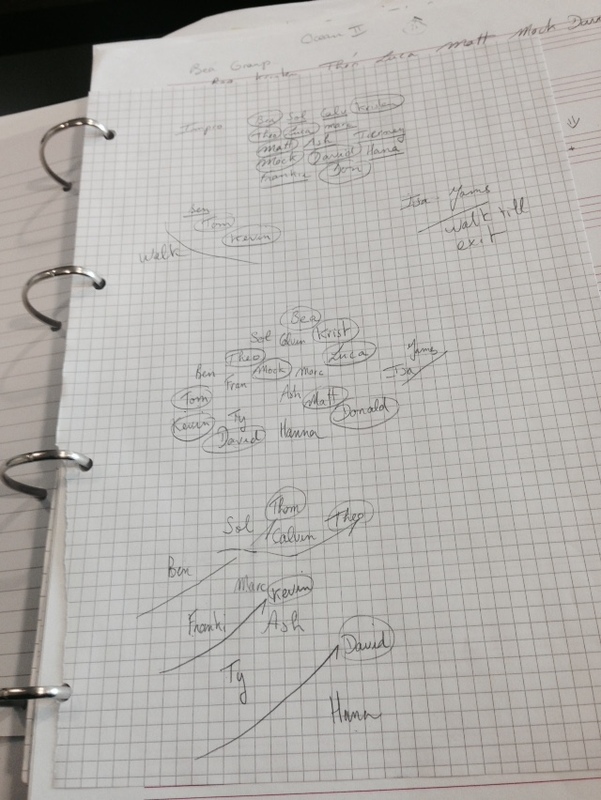 Now my job is to rewrite these on one page with the groups in relation to each other. Note: the people that are circled correspond to one group and the underlined people to another group. This creation is for a corps de ballet of 20 dancers. Sometimes these are in unison and sometimes they are as in individuals and at other times there are several groups on stage simultaneously. What challenges does that bring for the notator? The main challenge for me was to keep track of the dancers when the structures of small groups keeps changing. 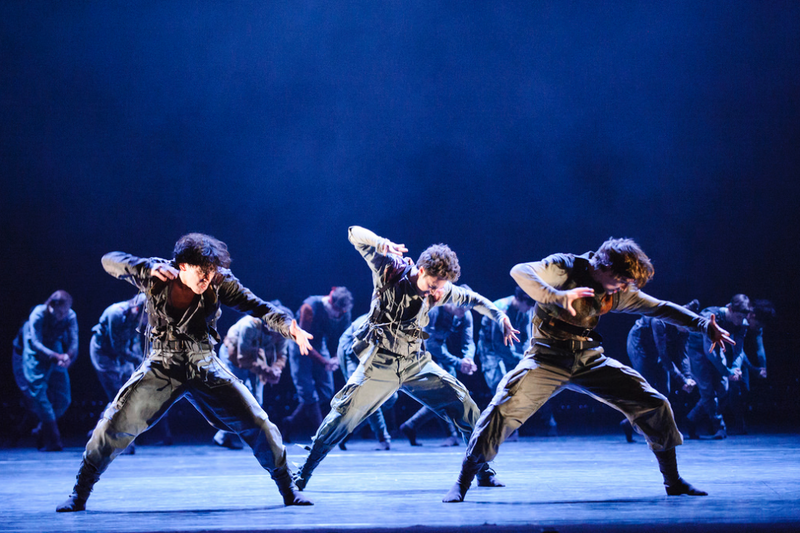 It is important to be able to identify the dancers clearly so that the piece can be reconstructed at a future date and also if dancers need to be replaced. For example you have three groups of six dancers each, and then one dancer from the first group joins the second group and then four counts later three dancers from the second group joins the third group and one exits the stage. During the creation process this can happen very quickly and this presents a real challenge in the studio to notate it. 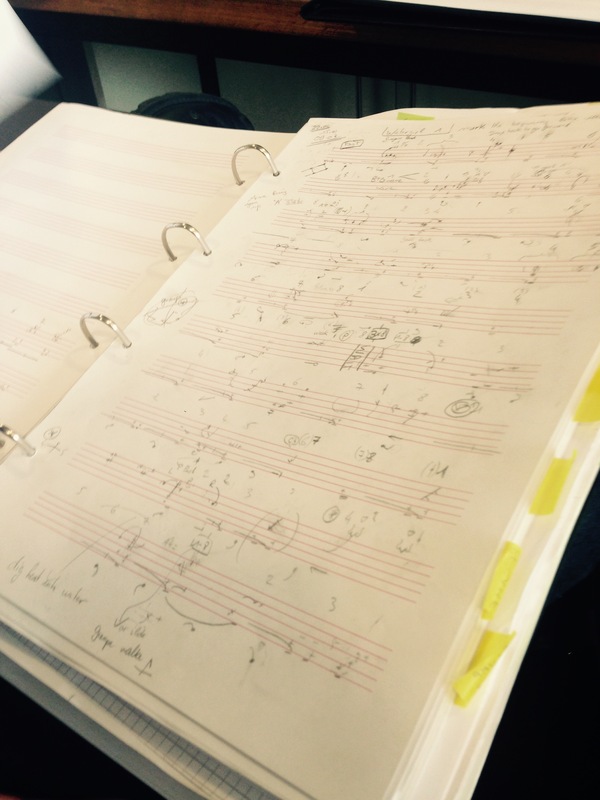 So that’s why I had to adapt and only write one group per page and now that the ballet has premiered I need to join all those bits together to create a cohesive score. Now that the premiere of “Untouchables” has happened, you can start writing the master score. How long do you think it will take you? This ballet last 28 minutes so I’m hoping between 2 or 3 three months working full time to get a masters score would be realistic. Born in France, he trained at the Paris Opera Ballet School. He joined the Paris Opera Ballet and then the Bavarian State Ballet as a soloist. His repertory includes ballets by Petipa, Lifar, Nijinska, Massine, Fokine, Cranko, Balanchine, Robbins, MacMillan, Ashton, Nureyev, Bart, Barra, Wright, Neumeier, Cunningham, Childs, Ek, Forsythe, Duato, Schläpfer, Kylián, Van Manen and Godani. In 2012, he graduated from the Benesh Institute as a choreologist and also gained the French State Diploma (DE) as a dance teacher. 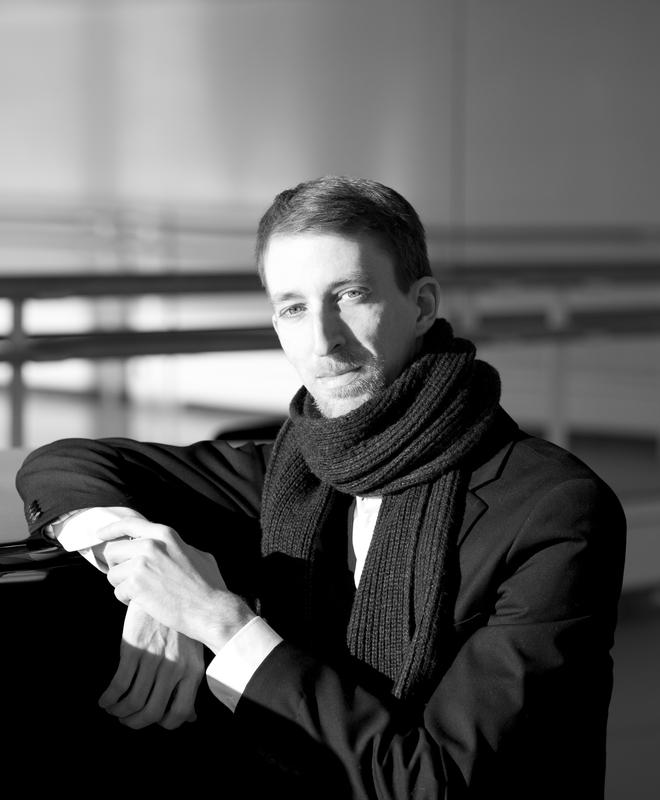 Since graduating, he has remounted Liška’s Le Corsaire for Finnish National Ballet, and assisted Bavarian State Ballet on ballets including Barra’s Swan Lake. He joined the Company as a Notator in 2014 and has written new creations of Scarlett’s Sweet Violets and The Age of Anxiety. Really interesting “hands on” article. I am full of admiration!